A post featuring our images! The whole team was given credit where due, they are so kind. It’s just something small and simple but being from the small island of Bermuda where some people don’t even realize we are really a country, it’s nice to be appreciated and recognized. 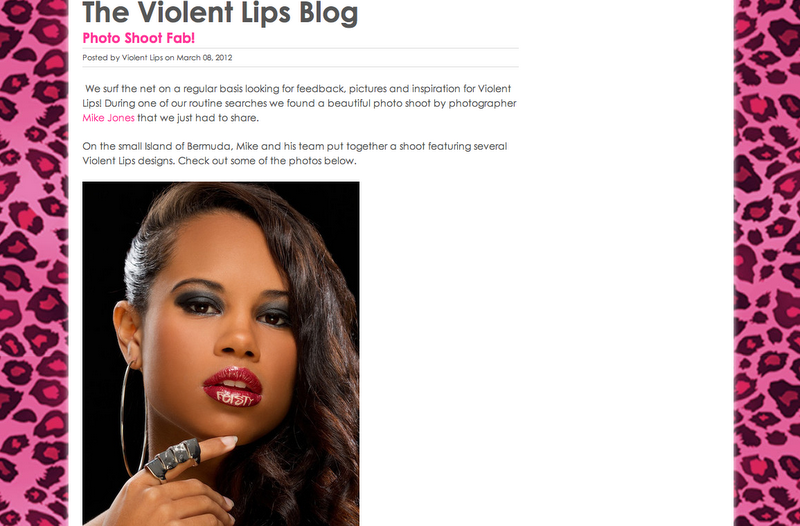 Big thank you to the Violent Lips team ! This is just one photo that I stole from Mike’s Blog of the gifts they sent us. To see the rest visit his post. 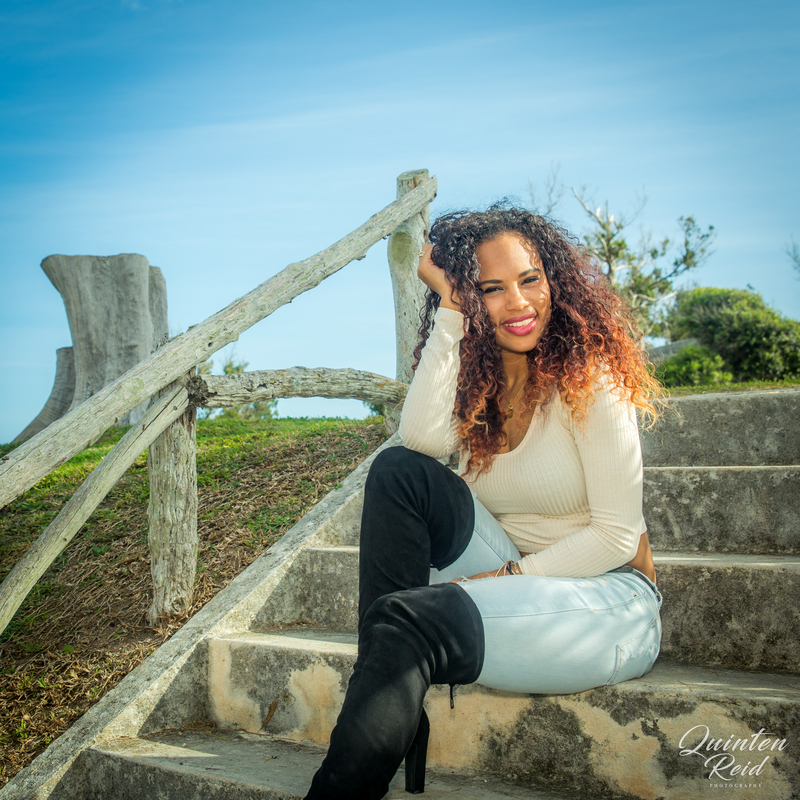 Vote for me + win at Werelse!